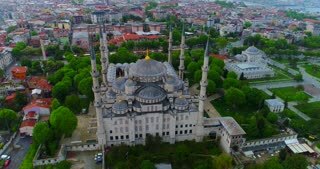 Search Results for "turkey mosque"
Blue Mosque in Holy Month of Ramadan in Turkey. Mosque lights illuminate streets of the city during month of Ramadan. Messages spelled out by lights strung between minarets is a tradition in Turkey. Blue Mosque in Holy Month of Ramadan in Istanbul, Turkey. Mosque lights illuminate streets of the city during month of Ramadan. Messages spelled out by lights strung between minarets is a tradition in Turkey. 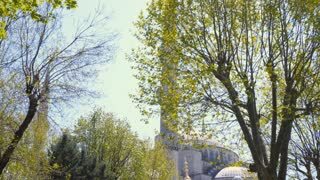 Zooming in to Yavuz Selim Mosque at sunset in Istanbul Turkey. This mosque is an Ottoman Imperial Mosque and was built in the 16th century. Golden Horn Metro Bridge can also be seen in the foreground. Shot with Sony CX900e on the tripod. 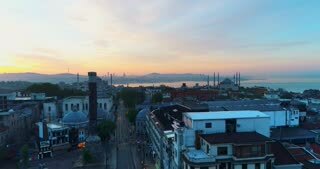 Zooming out from Yavuz Selim Mosque at sunset in Istanbul Turkey. 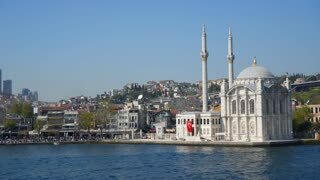 This mosque is an Ottoman Imperial Mosque and was built in the 16th century. Golden Horn Metro Bridge can also be seen in the foreground. Shot with Sony CX900e on the tripod. 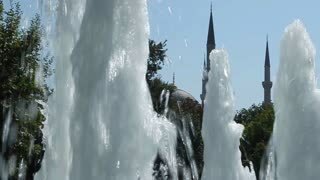 Slow motion clip of a fountain in Isnabul, Turkey. Mosque in the background. Interior decoration at the dome of the Selimiye Mosque in Edirne Turkey. 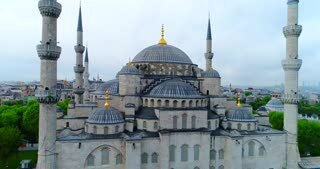 This imperial mosque was built during Ottoman Empire and exhibits a good example to Islamic art. Istanbul, Turkey - October, 2015: Hagia Sophia mosque in Istanbul, Turkey. 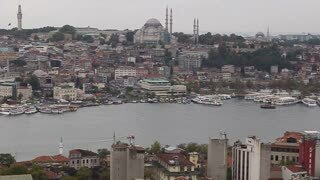 Istanbul, Turkey, June 2018; Ortakoy Square and Mosque in Besiktas, Istanbul, Turkey, is situated at the waterside of the Ortakoy pier square, one of the most popular locations on the Bosphorus. 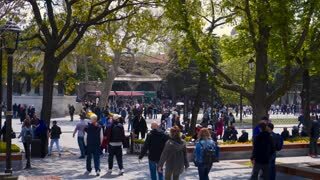 Cinemagraph - Sultan Ahmed Mosque (Blue Mosque), Istanbul, Turkey. 4k high quality footage.